Google Play recently changed their Permission Policies and is now requesting all App Owners to submit new app updates with required changes. We took quick action and made necessary changes in the Source Code. 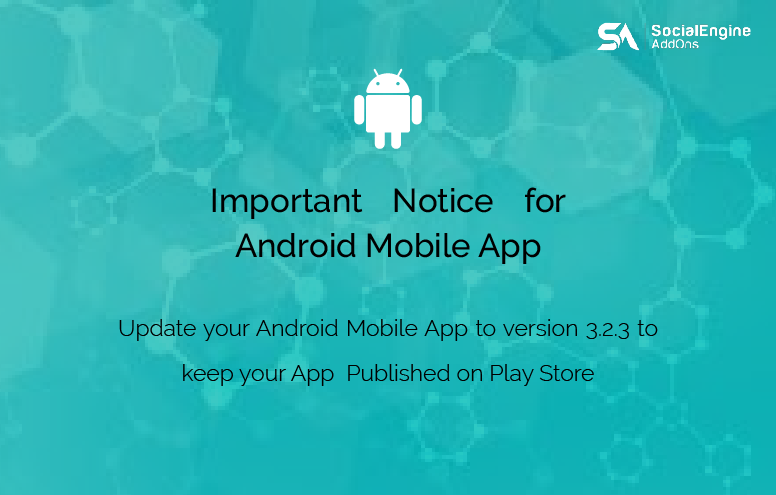 It’s a must to have your Android App upgraded to Version 3.2.3 because Apps that fail to meet policy requirements may be removed from Google Play. Want to include these feature in your Android Mobile App? Request Upgrade. Want to upgrade your app with new features, but don’t have an Active Support Plan? Renew it now.